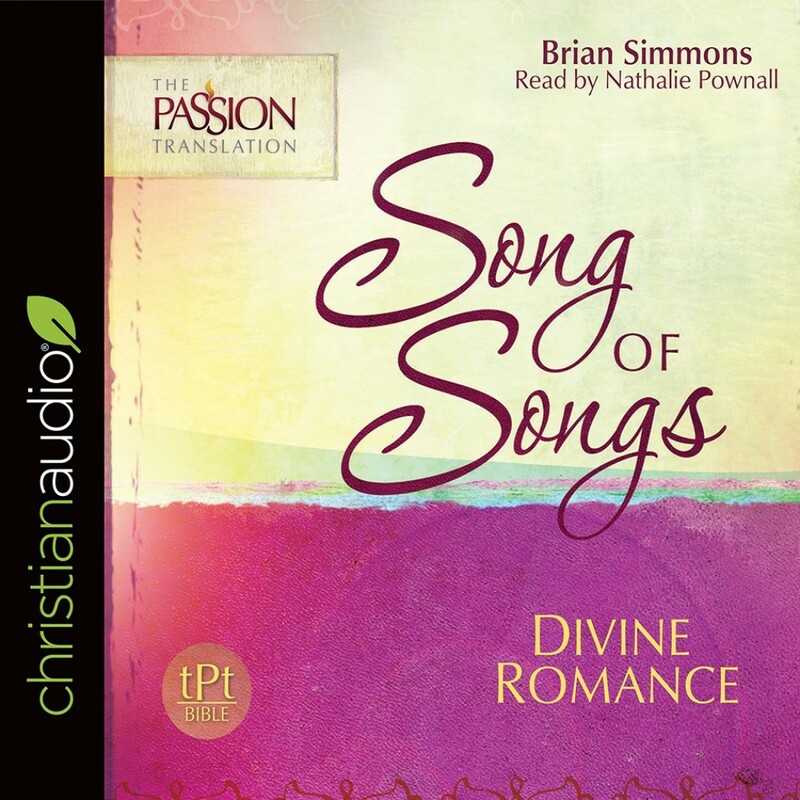 Song of Songs | Brian Simmons | Audiobook Download - Christian audiobooks. Try us free. Breathtaking and beautiful, the sweetest Song of all ages unveils the Shulamite journey in the form of an anointed allegory. It becomes a journey that not only describes the divine parable penned by Solomon, but also a journey that longing lovers of Jesus will find as their very own. Love will always find a language to express itself. The inspired Song of Songs is a work of art. It is a melody sung from the heart of Jesus Christ for His longing Bride. Its storyline is full of symbols and subtle art forms which, without interpretation, are often missed or overlooked. The Holy Spirit has hidden within the Song of Songs an amazing story a story of how Jesus makes His Bride beautiful and holy by casting out her fear with perfect love. This revelation sent from heaven is waiting to be received with all its intensity and power to unlock the deepest places of our hearts.